Doughlings: Arcade is available now for Steam and Xbox One, Nintendo Switch and coming soon for PlayStation 4! Nothing is better than a familiar face. 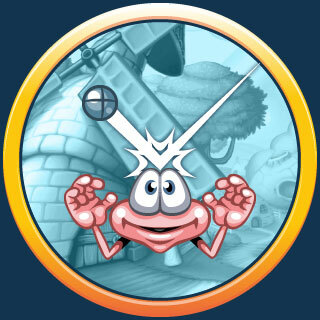 In Doughlings: Arcade, you will feel right at home with classic gameplay mechanics, power-ups, and challenging levels. Don’t let Morpheus lose his ball and try to clear the screen with everything you got! Forget the traditional brick breaker power-ups. 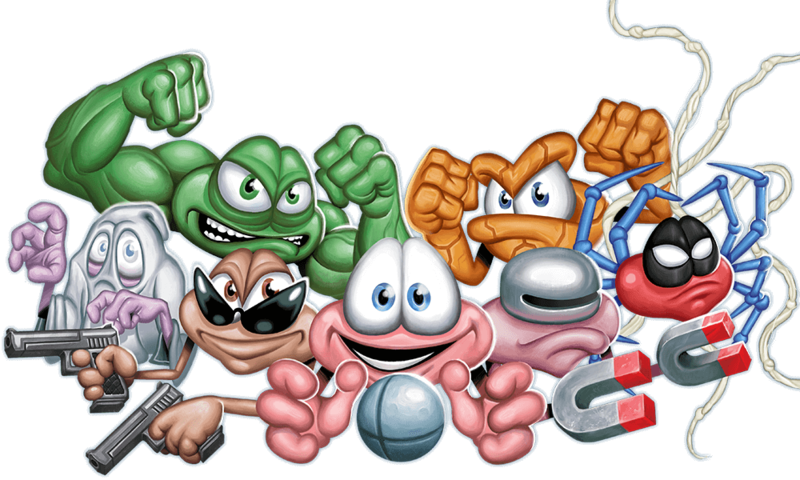 Doughlings: Arcade presents ‘Show-Off’s–super abilities that you can unleash to change the course of every level. With each character a unique ‘Show Off’ ability will be yours. Use them wisely. Do you think Dr. Morpheus is alone on this journey? 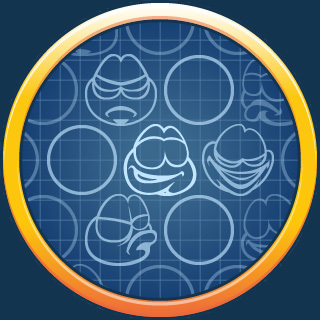 Find the hidden DNAs in 90 different levels and morph into 6 different personas. 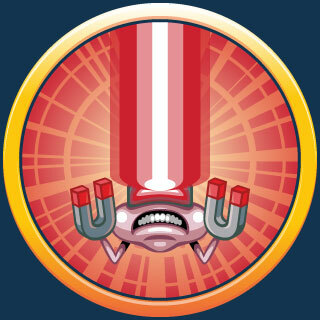 Gather all stars, collect elixirs and activate even more powerful abilities in the laboratory. You think you can create the most bad*** level? 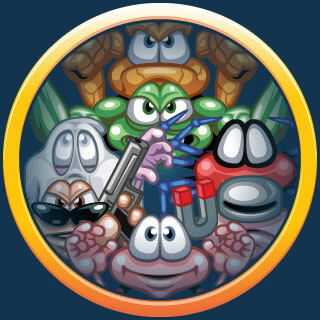 Go and create your own levels with all the targets and characters available in Doughlings: Arcade. Share them with the world and play other levels created by players from around the globe! Do you want to know the origins of the Doughlings epidemic? Click here for all the news that’s fit to fly – delivered straight to your inbox! You can opt out anytime.